Welcome to Koh Phangan, you’re friend, lover and partner for life. Even if you visit the island just once, it is a place that will never leave you and a piece of you will never leave it. 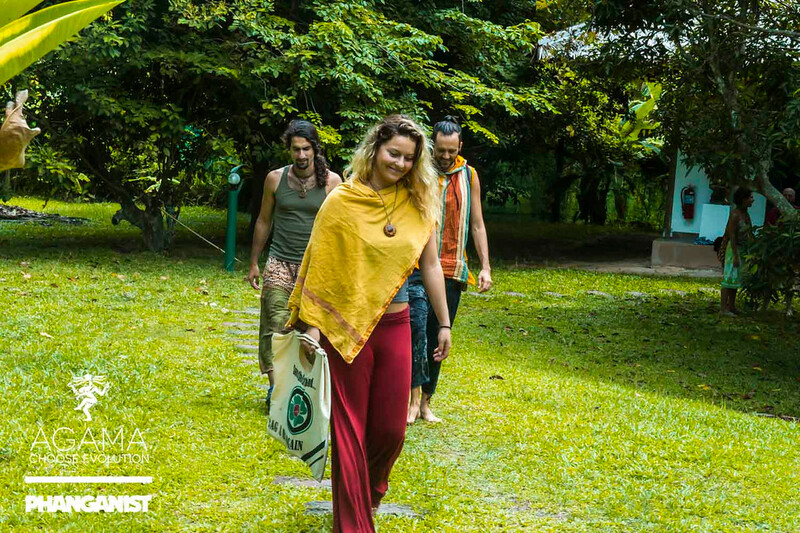 Like many parts of Thailand there is a certain freedom you will feel here, the freedom to be yourself, cast off the social cloaks that shroud you usually and you may feel like on your return back home you will continue with your more genuine path. Koh Phangan is not judgemental, you can be your most utter freakish self, if you are shy or worried about something of yourself then Phangan will teach you that you shouldn’t be. In fact the island will more than likely ask you to embrace it! 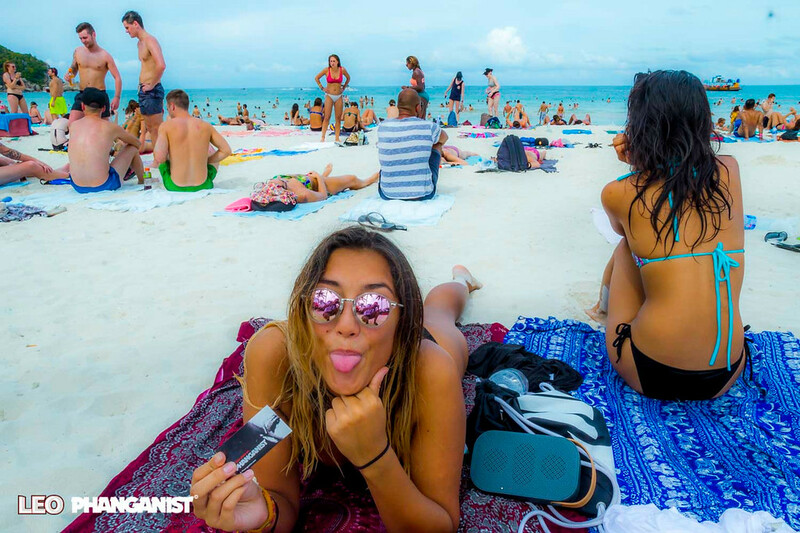 No one is ever the same after visiting Koh Phangan, the people you meet here, the sights you see and experiences you will have will never leave your thoughts and have the capability to change you forever. You may have an idea whilst you are here, watching the sunset, in awe of its magical colours and the sounds from nature's orchestra, this inspires you to go ahead with this idea which changes your whole life, hopefully for the better. Phangan will inspire you to take risks, but safe ones of course! Pursue your dream, if you want it badly and work hard for it then it can come true wherever you are. 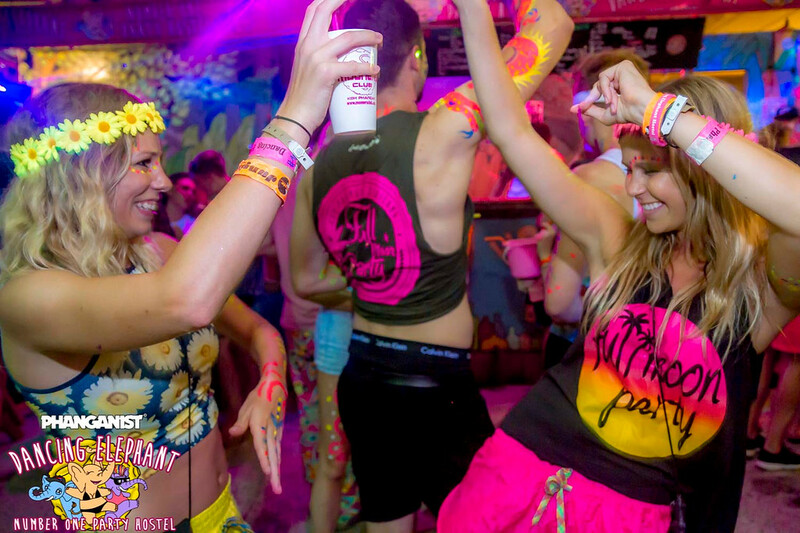 The energy from Koh Phangan will make you feel loved, but make sure you love it back whilst you’re here. The peace here (if you’re not at a party) will help you have time to reflect on your life, and life itself and all of those bigger questions that you don’t usually have time to reflect on. This can help you make decisions in your life, and for others much better, no background noise or pressure, just peace and mother nature to advise you on your journey. You may find that you really like diving, you feel at home under the waves and want to continue this new found passion. Or you find yourself on a new spiritual path of tantra or yoga or concerned with the environment because of the wildness you have seen here, you want to save it elsewhere too! Whatever it is you fall in love with, a place, person or lifestyle choice, Koh Phangan will be the groundings of this, making it easy for you to continue on your quest. 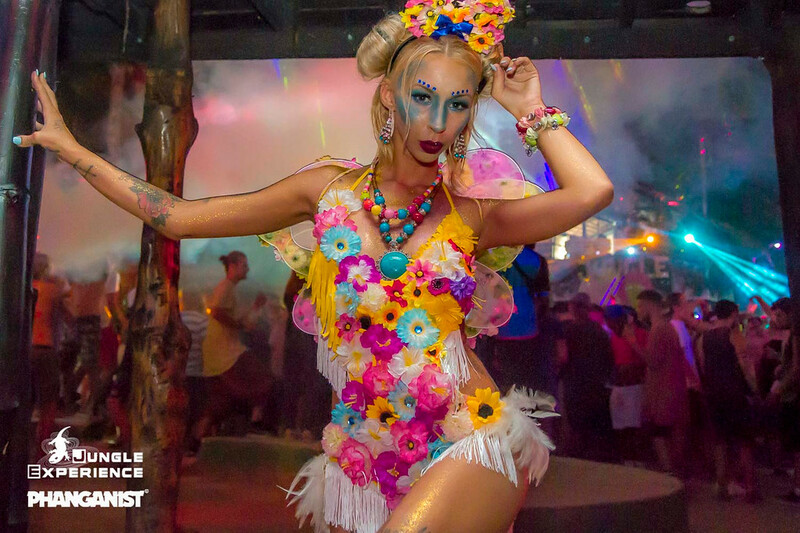 You won’t forget the island or the things you experience here, you also will never be the same again. Once you step foot on this magical soil, some of the magic dust gets blown and sprinkled on your skin and sticks then sinks into your heart making you a little bit Phangan magical forever!